Great value here! 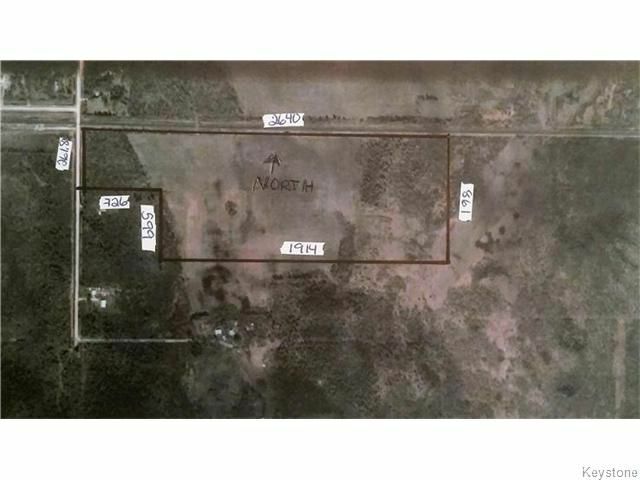 Are you looking for privacy? 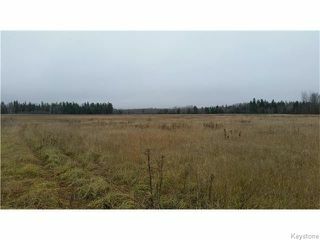 Are you tired of living in the city but still have to work there? Do you want space to roam, have horses, or maybe cows or chickens & see the stars on a clear night? Like wildlife? 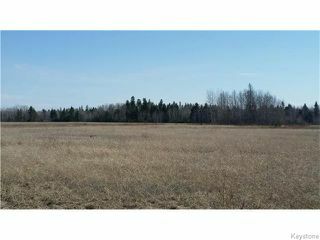 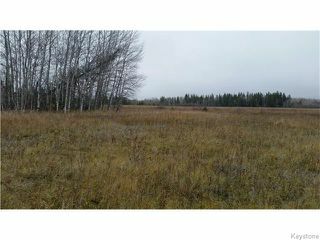 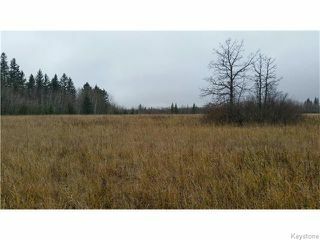 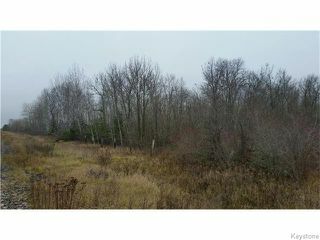 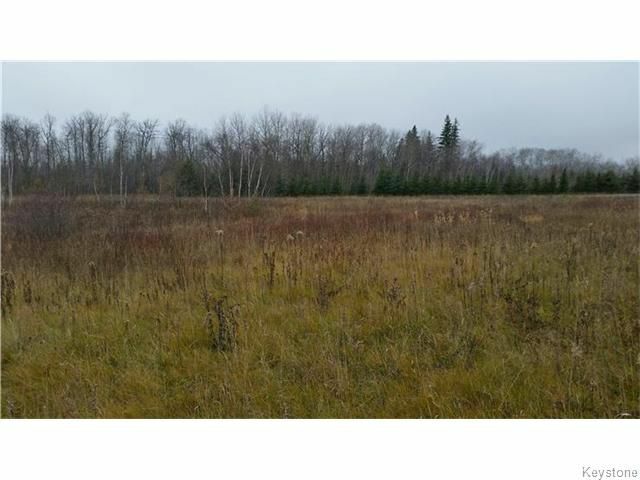 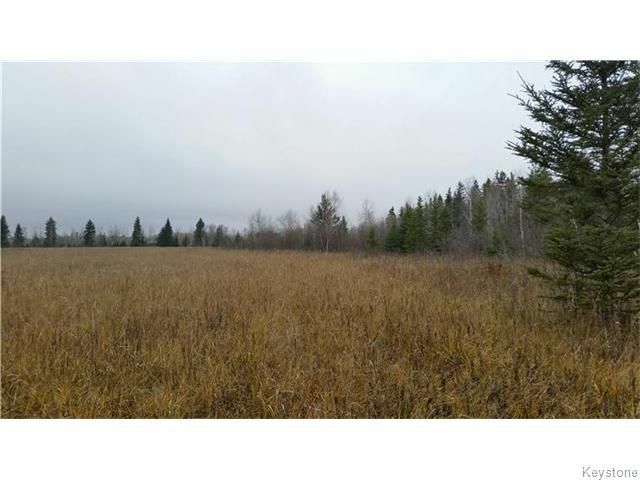 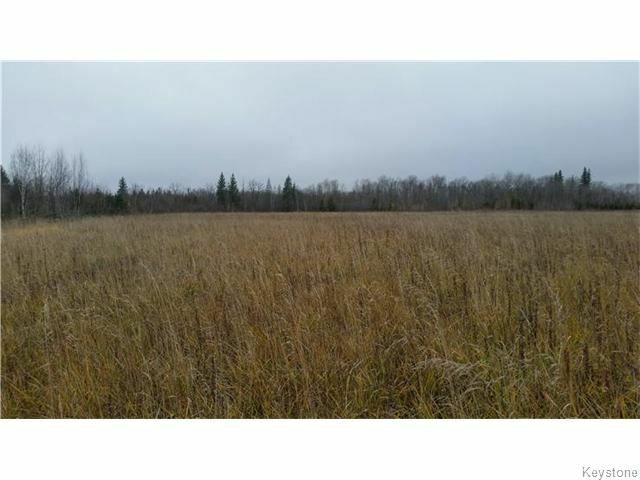 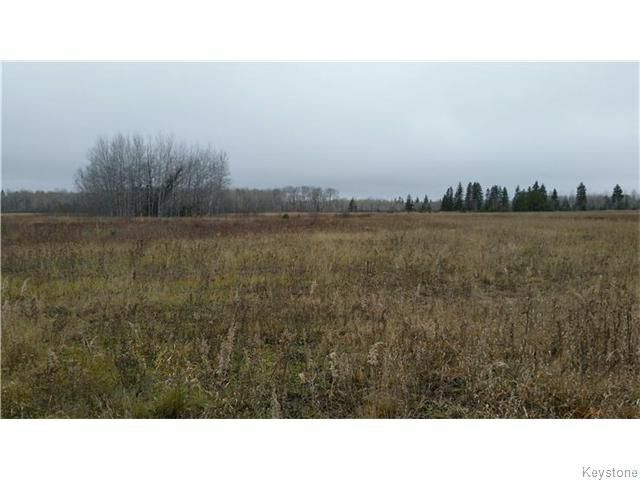 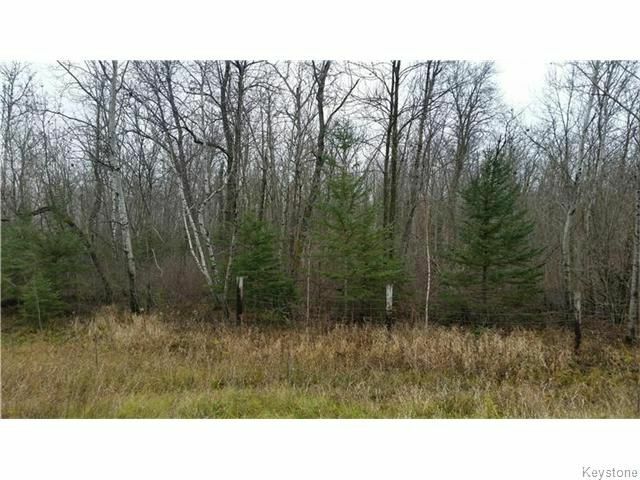 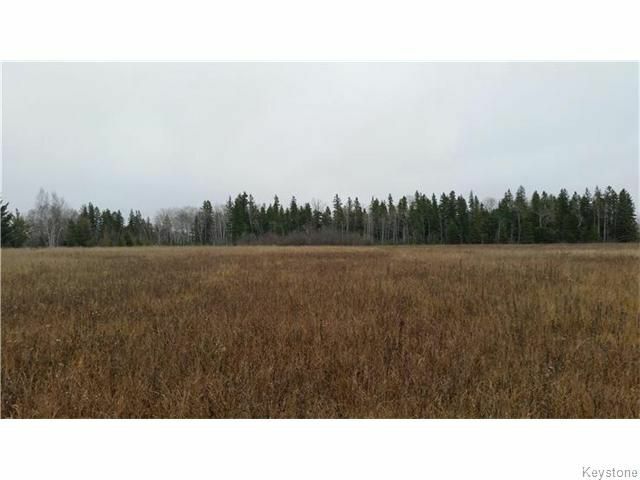 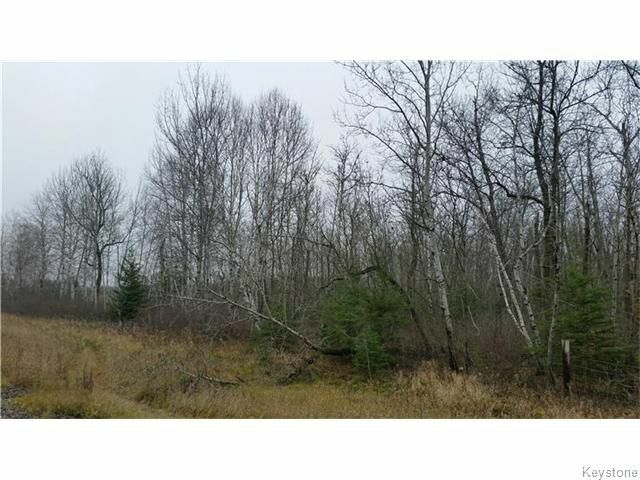 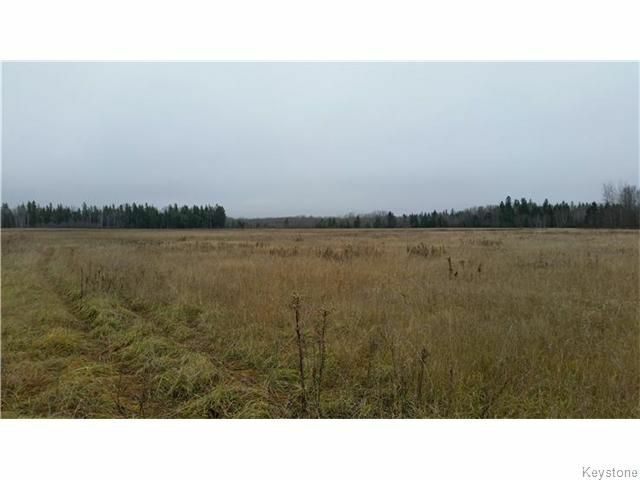 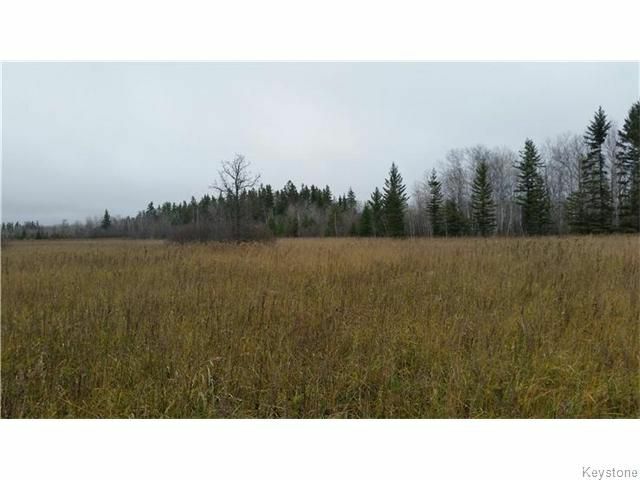 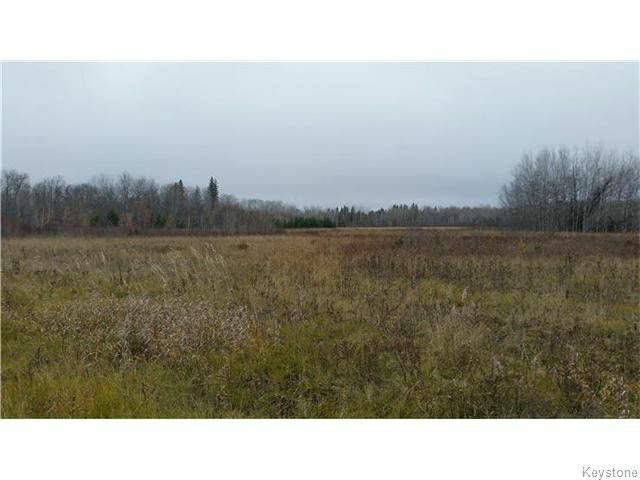 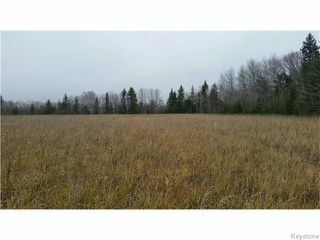 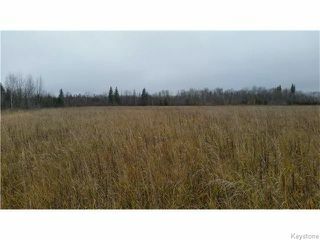 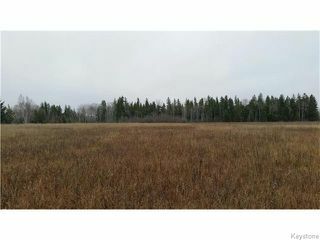 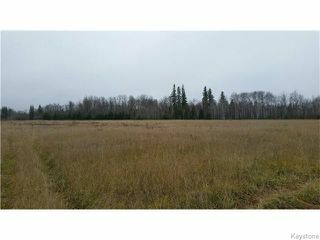 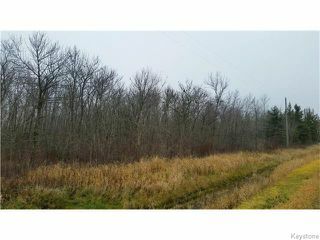 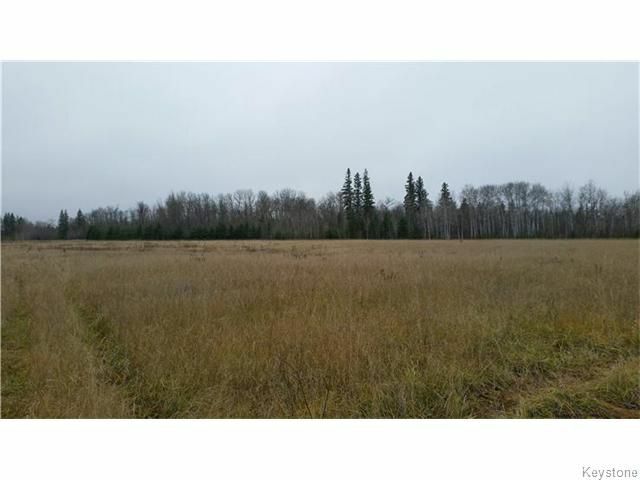 This 52 acres of land has plenty of trees for privacy but a clearing large enough to perfectly place the home and or shop of your dreams. 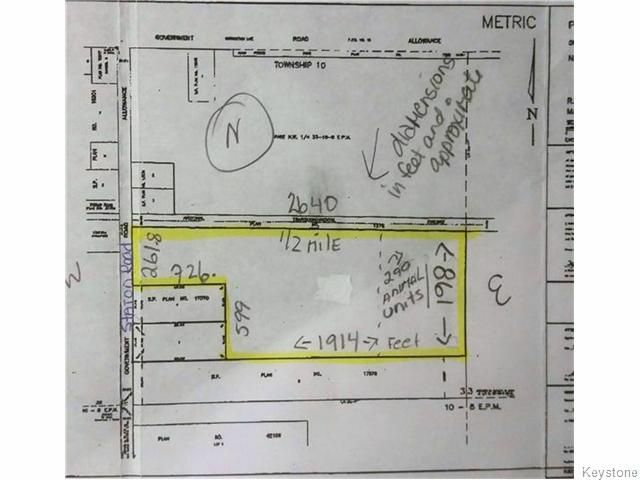 Hydro is available to the property line but you will need to put your own well, septic tank & field in. 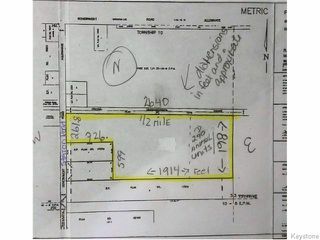 No building restrictions. Only 15 minutes to Beausejour and only 40 minutes to Winnipeg. 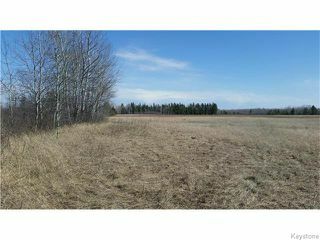 Less than 1/2 mile off pavement.